Exton, Rutland; Old Hall ruins. 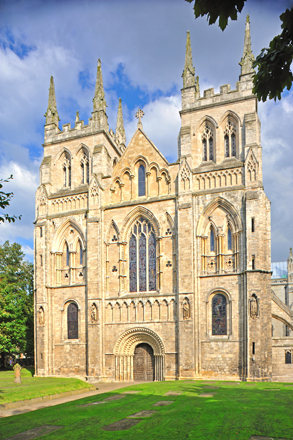 Selby Abbey, Yorkshire; West Facade. 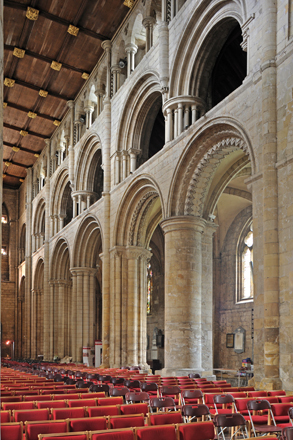 Selby Abbey, Yorkshire; The Nave - north side. 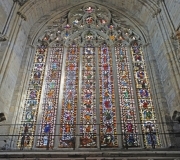 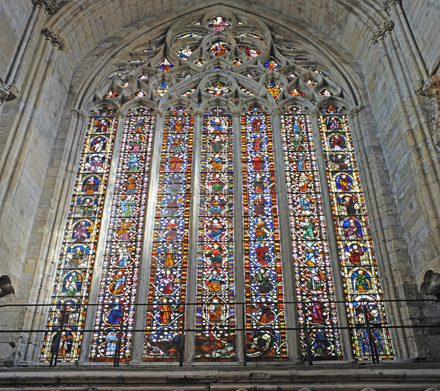 Selby Abbey, Yorkshire; Tree of Jesse window. 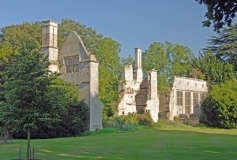 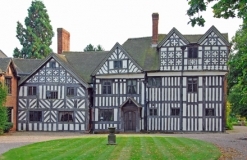 Somersal Hall, Somersal Herbert, Derbyshire. 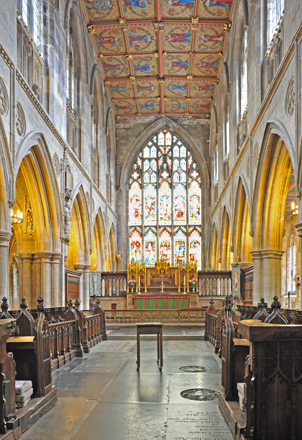 St Mary, Beverley, Yorkshire ER; Chancel. 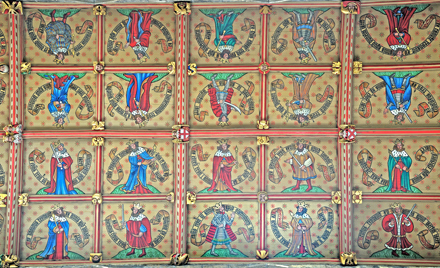 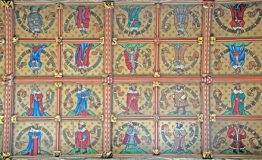 St Mary, Beverley, Yorkshire ER; Chancel ceiling depicting forty English kings. 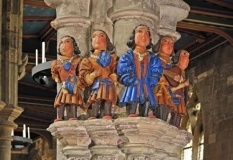 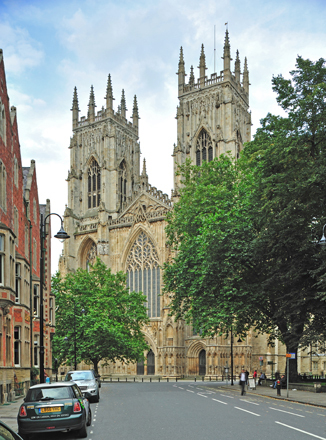 St Mary's Church, Beverley, Yorkshire, England; Minstrels' Capital. 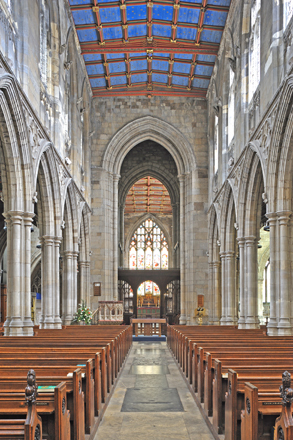 St Mary, Beverley, Yorkshire ER; The Nave looking east. 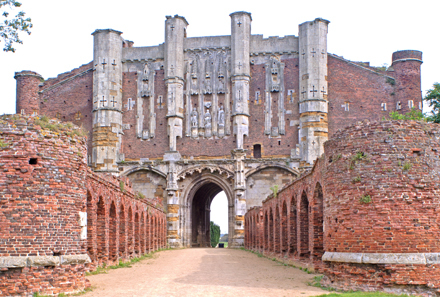 Thornton Abbey, Lincolnshire; Gate - east side. 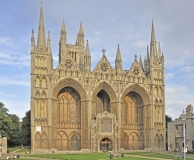 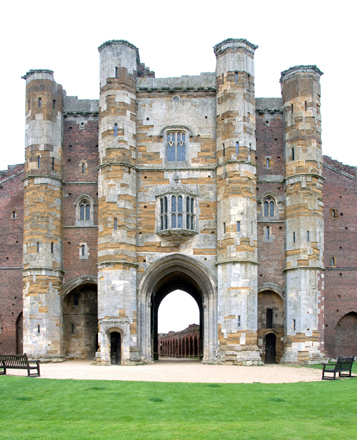 Thornton Abbey, Lincolnshire; Gate - west side. 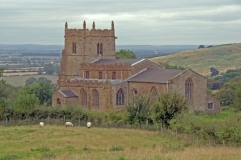 All Saints, Walesby, Lincolnshire; View from southeast. 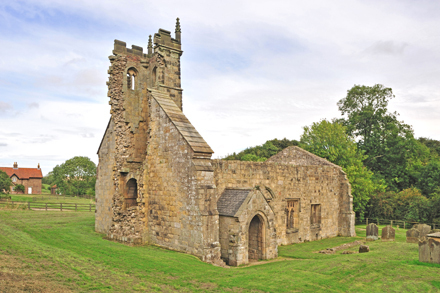 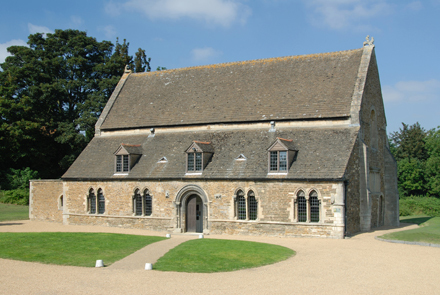 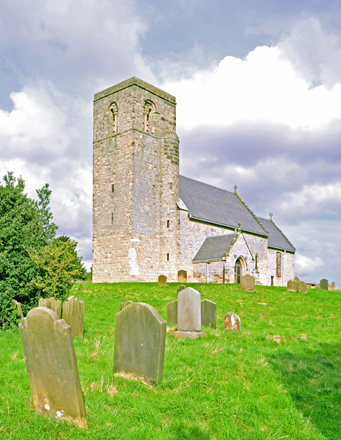 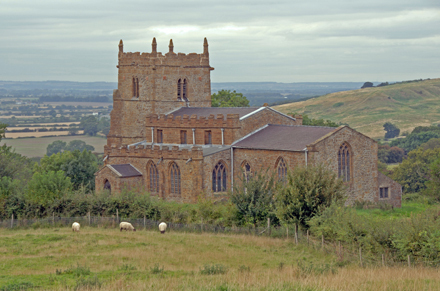 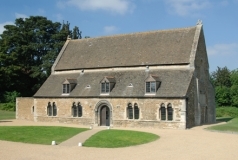 St Martin, Wharram Percy, Yorkshire; Ruins of church in England's best known deserted village. 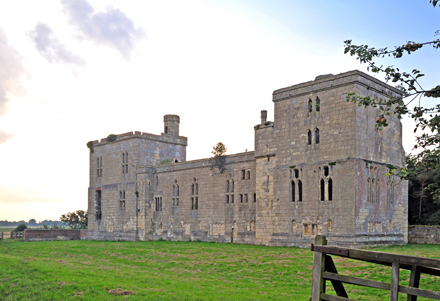 Wressle Castle (c 1380), Yorkshire. 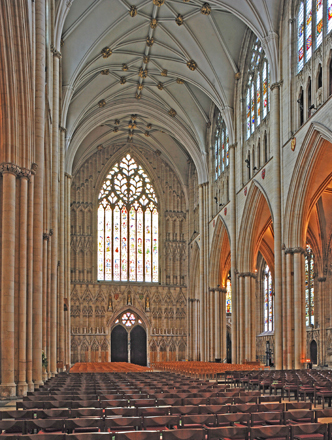 York Minster; The Nave and west window.